Core stability is like orthotics for your torso. The simple fact is that you have two legs and neither one is in the middle. For that reason you must move your pelvis, waist, upper body, and head in order to move from one to the other. Research, such as this study, confirms that the pelvis and lumbar spine move during walking and running. The important movement of your pelvis in the transverse plane (a turning movement parallel to the ground) makes it possible to increase your stride length without overstriding and makes it easier to swing your leg forward. The movement of your pelvis in the frontal plane (that is, tipping side to side like a seesaw) is part of your spring system. It absorbs impact much as the arches of your feet and the bending of your leg do, then springs back, pushing you away from the ground and towards flight. To perform these movements, you use the muscles that flex and extend your torso together, in rhythm on opposite sides of your body, keeping them in balance so neither can predominate. This has a knock-on effect through your legs, naturally regulating your footstrike and reducing stress on the knees from overstriding/heelstriking and iliotibial band syndrome. These movements also help you move your weight across your feet in a healthy way, facilitating comfortable running in minimalist shoes or barefoot, helping you adapt to varying terrain, and giving your running a smooth, flowing feeling. You have 26 bones in each foot and 26 bones in your spine. Nature intended these to be mobile, adaptable areas. If you are moving in a way that causes you pain or hampers your performance, the cure is not to attempt to stop all movement by stabilizing either your spine or your feet. It is to learn how to make a healthy core action the center – literally! – of your running technique. 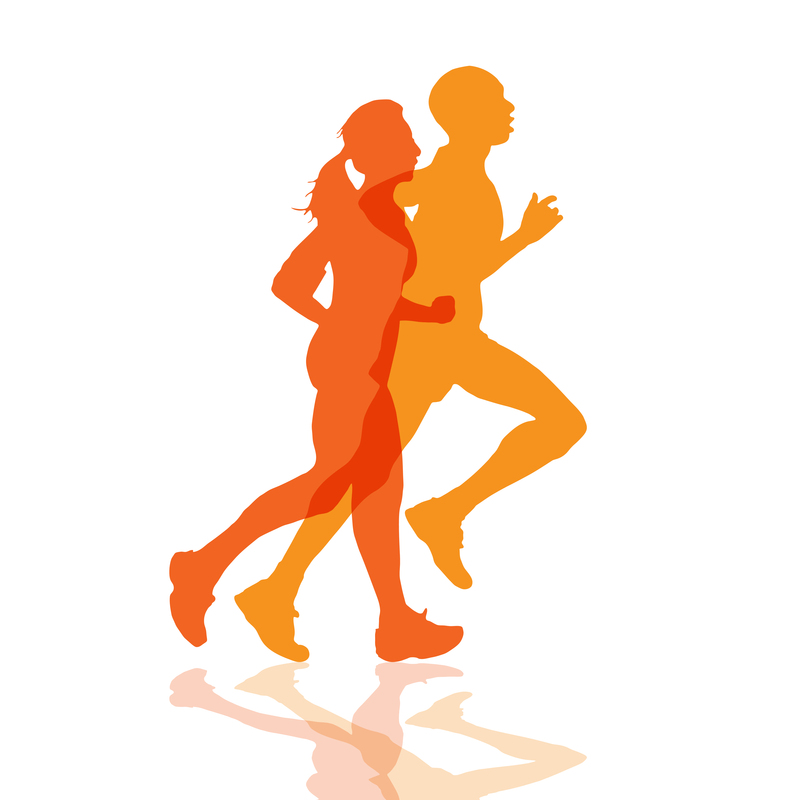 Get access to a free Feldenkrais Awareness Through Movement lesson called “Mobilizing Your Core to Run” to feel how the core action works and begin to include it in your running.